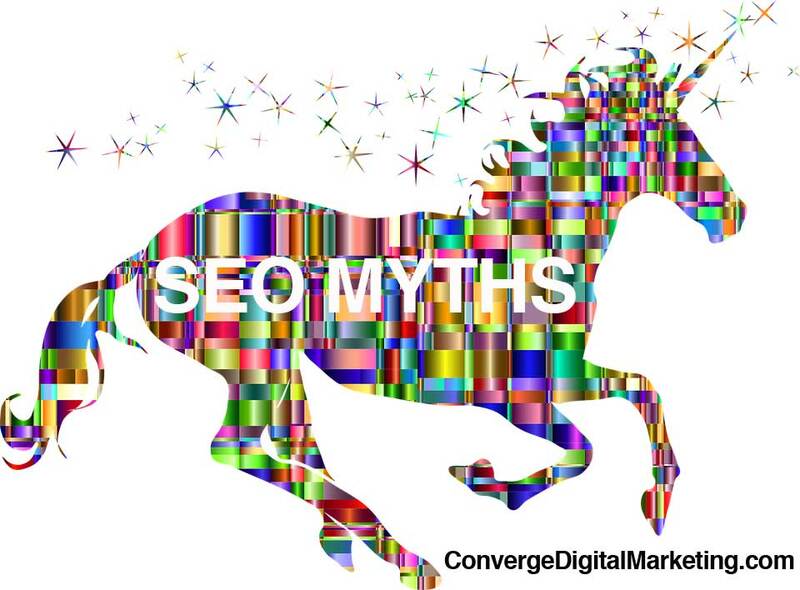 Often when we meet with new clients, we spend lots of time dispelling myths about SEO, how it works and how search engine optimization can serve their business best. The biggest misnomer about SEO is that your primary goal should be to rank #1 for your company keywords like, “plumber,” “dentist,” or “chiropractor.” There’s no doubt those keywords can drive traffic to your website because they do get lots of search volume, but one of the reasons they get such high search volume is because they are incredibly general. The quality of traffic you get from them with regards to the searchers intent will vary considerably depending on your business and what your goals are for SEO. Your #1 goal for SEO should be to drive qualified traffic to your website and then convert the traffic into leads and ultimately sales. When thinking about ranking keywords, it’s better to think about longer phrases referred to as “long tail” keywords. There’s an apparent difference between someone searching for a general term like “dentist” compared to someone searching for “cosmetic dentist Los Angeles, CA”. The person using the more descriptive phrase has more intent to find a cosmetic dentist located in Los Angeles, CA. The users search intent and the relevance of the keyword should always be considered when deciding what keywords to target. You can extrapolate this across any niche and any business. Not only will it give you a better understanding of your customers and what they’re seeking, but it will offer much better results from your SEO efforts. Don’t fall victim to SEO myths and vanity key performance indicators like this one. It’s important to rank high, but what term ranks high is more important when it comes to building quality traffic to your site. We are experts at SEO keyword research and can set your site up for success with not only the general keyword terms but laser focus on long tail keywords that will lead to a high conversion rate. Give us a call today at 310-400-0561 or CLICK HERE for a Free SEO Analysis.